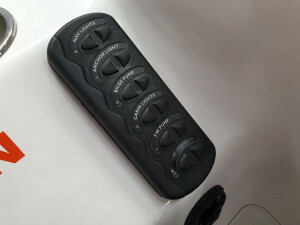 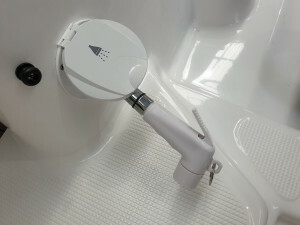 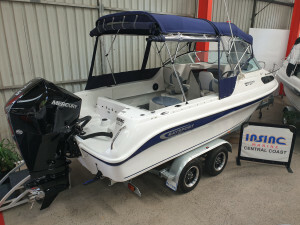 In stock now and ready to explore the water ways. 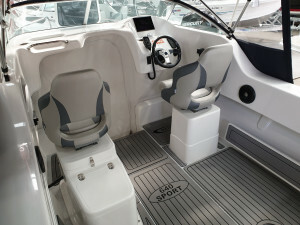 Perfect to take friends and family out for a getaway. 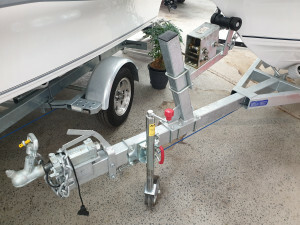 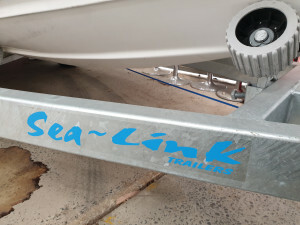 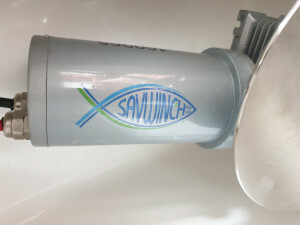 Suitable for cruising fishing or tow sports. 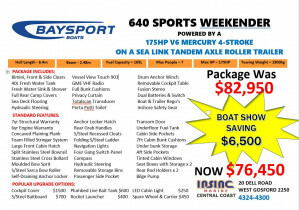 Baysport 640 Weekender powered by a Mercury 175HP V6 4-stroke. 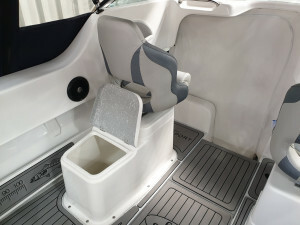 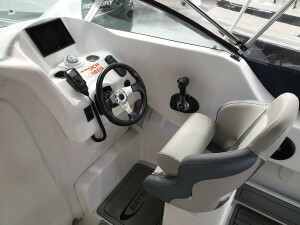 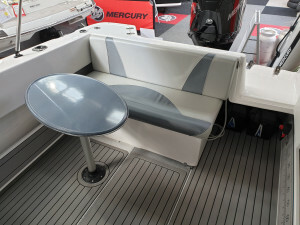 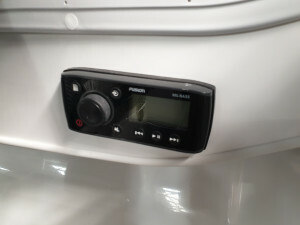 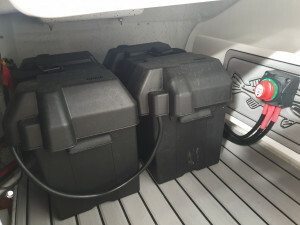 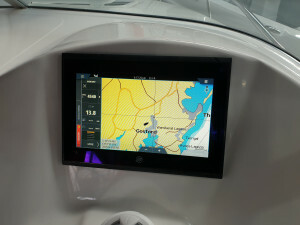 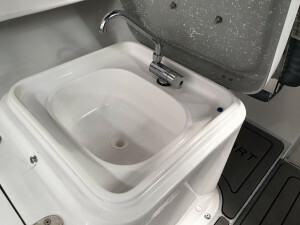 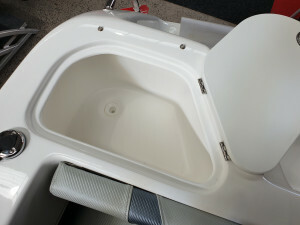 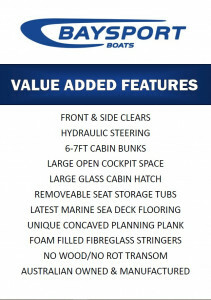 This package comes with all standard features and also includes bimini, front & side clears, full camp covers, dual batteries & switch, electric anchor winch, porta potti, bunk infills, cockpit table, fresh water sink and transom shower, privacy curtain, sea deck flooring, hydraulic steering, Vessel View 903 Touch with integrated maps & fishfinder, alloy wheels, rear tie down straps, marine battery, fire extinguisher, anchor, chain and rope, PFD1 life jackets, paddle, torch, horn, bailer, flusher and 12mths NSW boat and trailer registration. 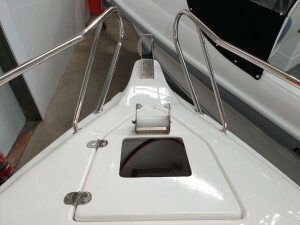 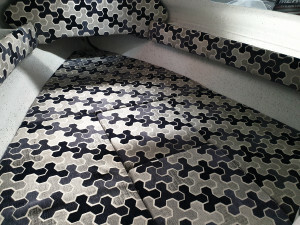 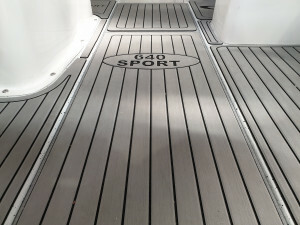 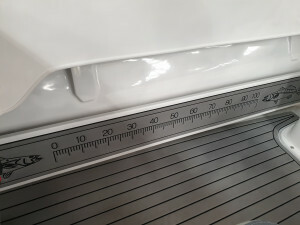 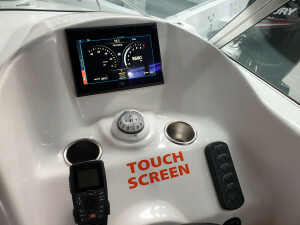 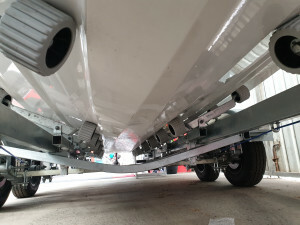 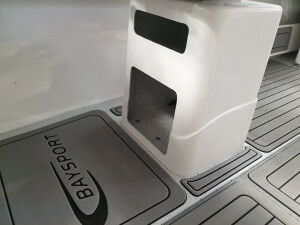 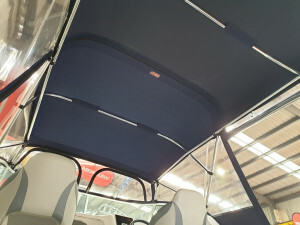 Baysport Boats have a unique concaved planning hull design which improves all round performance by the way of hole-shot, cornering and stability at rest. 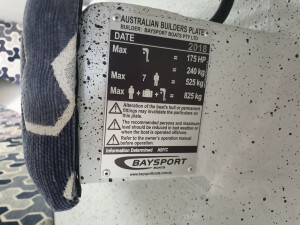 Baysport boats are a well known Australian built boat and are exceptional value for money. 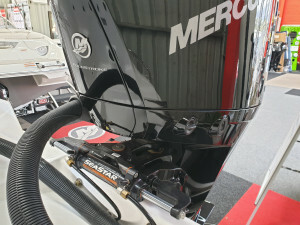 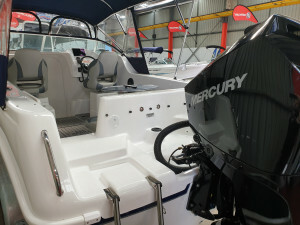 This great boat is complemented with hydraulic steering, Mercury's latest 4-stroke outboard, stainless steel prop and up to 5 years engine warranty.